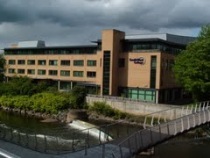 An Omagh-based company has picked up an all-island award for its green credentials. It’s a week before launch and you’re hoping to score some awesome traffic from a well-known publication. 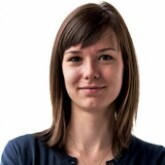 Innovation: What Do We Want? 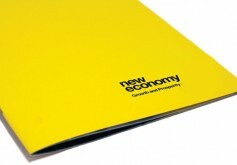 The need for individuals and organisations to innovate is constantly promoted by economic theory, government policy and business organisations. Employment and Learning Minister, Dr. Stephen Farry, approved funding of £6.9 million for a further four years to continue the Employer Support Programme. SELF-help is very much the key to an innovative event next Wednesday which will offer practical support on a range of occupations to people from the Greencastle area. 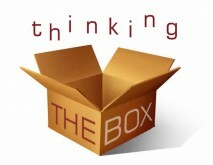 “Of the 68,525 businesses in Northern Ireland in 2010, 98 per cent had fewer than 50 employees. Launching a new series of social economy Masterclasses entitled ‘Social Enterprise Means Business’ are series partners Jonathan McAlpin (UCIT) and Kevin Kelly (Podiem Ltd), Marie Marin (Employers For Childcare), who is speaking at the first event, and Enterprise Minister Arlene Foster. 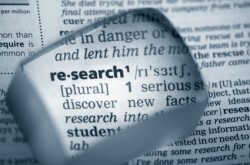 Traditionally research has been associated with universities and largely seen as unrelated to our day-to-day lives. 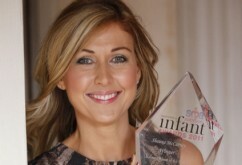 Founder of Heavenly Tasty Organics Shauna McCarney from Co Tyrone won three business awards in the Republic of Ireland and Northern Ireland since launching last August. 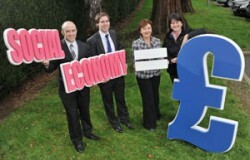 Chief Executive Dr Nicholas O’ Shiel expresses his surprise at gloomy economic outlook for Omagh district. 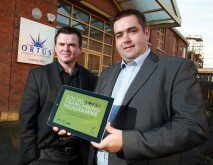 Ortus, the business development agency, is looking for 10 social enterprises to develop their businesses into a franchise, and 20 community and voluntary or social enterprises interested in a franchisee arrangement to start up new social economy businesses as part of The Social Franchising Programme. 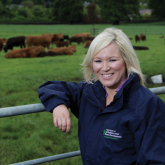 Minister for Agriculture and Rural Development, Michelle O’Neill confirmed that £5.5 million had been secured to support farm businesses making small scale capital investments. 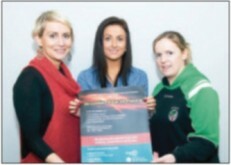 Survive and Thrive Business Mentoring Programme invites you to a Business Information Evening. Survive and Thrive Business Mentoring Programme invites you to a Business Information Evening at Omagh Enterprise Centre. Farmers are now being encouraged to fill in their animal registrations and Single Farm Payment applications online. They will also soon be required to do VAT returns online. All companies need to have the basics: a solid business model, a viable market, and a brilliant product or service. But the most important– and unpredictable– indicator of success is the entrepreneur. Do you have what it takes? 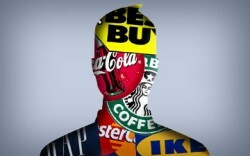 Many companies continue to create new jobs and find new markets despite the current economic climate.